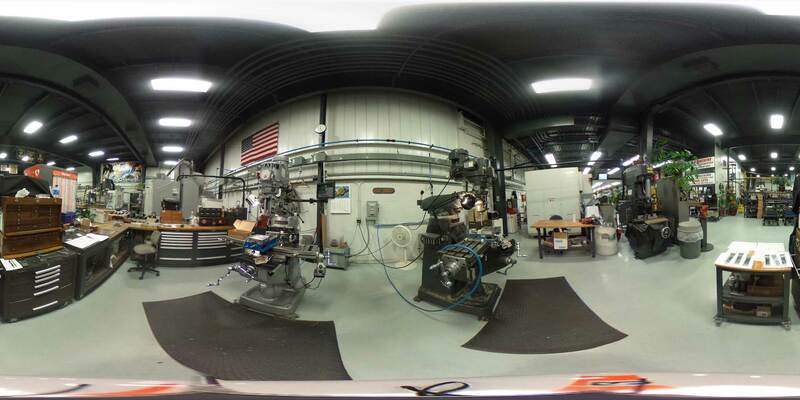 SocialVR provides us with an exciting new way to engage young people, show them what our modern advanced manufacturing companies look like, and begin a conversation about careers. It was exciting to engage local schools to explore the possible applications for this emerging technology and provide engaging, interactive virtual experiences to Explore the New Manufacturing. 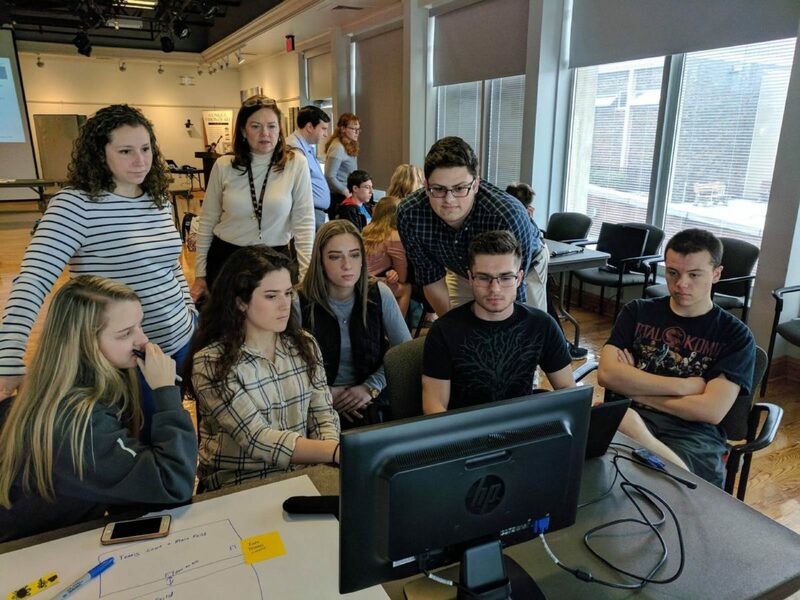 Catalyst Connection has created and managed a wide array of experiential learning programs that engage local manufacturers and schools to explore the new manufacturing. We partnered with Catalyst Connection and BotsIQ to integrate virtual reality (VR) technology into school-based career-exposure programs. Middle and High School students at Burrell, Avella, and Greater Latrobe District, along with students at the 4-H center in Unionstown participated in the program. Students visited L&S Machine Company, Oberg Industries, and built immersive stories based on their tours. Later they presented their experiences to the companies in a final presentation. The goal of this partnership is to increase awareness about the manufacturing sector and stimulate interest in high-demand careers.